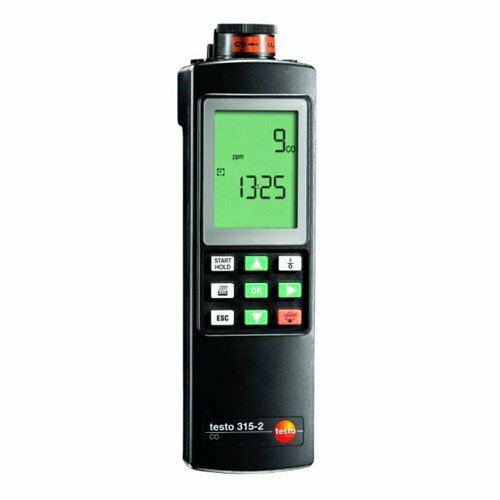 Testo 315-2, the CO warning instrument for the heating engineer checks the exact CO level in ambient air. Efficient extraction of flue gases is a requirement for the safe functioning of burners. 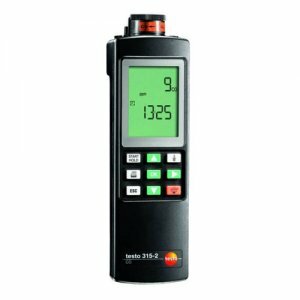 With the Testo 315-2 even low concentrations of the highly poisonous gas are detected. In this way, you can judge whether the burner flue gases are being fully drawn off.